The folk duo of Lyn Davison and Cole Coleman (also guitar player for Marina V) is on the Nominating Ballot for the Grammy Awards this year for their most recent album Forward Motion. If you are a voting member of the Grammy's you will find Davison/Coleman in Field 14, Category 68: Best Contemporary Folk Album, Entry 042. There is also an interview with the duo at FMQB Radio where they are currently #16 on the charts. Karma Coffeehouse is hosting their first ever showcase at the Ivar Theater on July 22, just down the street from the coffeehouse. The showcase will feature regular performers including Libbie Schrader and Arden Kaywin as well as bands and commedians. Tickets are on sale for a discounted price on the Karma website. The show will also be webcast live on indieairplay.com. Libbie is a featured artist this week on MySpace Music. 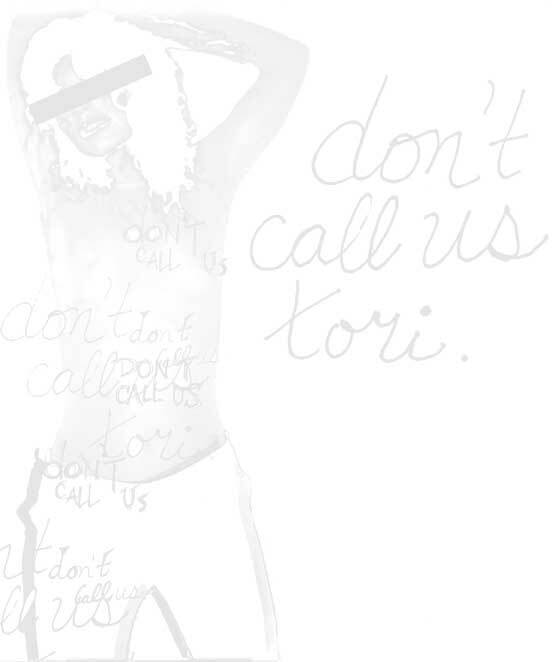 "Don't Call Us Tori" regular, Chris Cargill, is celebrating a CD release. Chris's party is February 11, 2006 at Earth and Sky Lodge in L.A. Check MySpace:riddlethesphinx for details. Our beloved artist Corrinne May is an international superstar . . .
and the latest news is that her song "Safe in a Crazy World" was featured on all Singapore flights in December 2005. Listen to the entire album in the Chart Toppers section of Audio-in-Demand. Australian dynamo Gilli Moon was interviewed in Newsweek Magazine International. Julianna Raye will be opening (once again!) for the legendary Don Henley with Stevie Nicks. She will be performing a series of dates with him this summer.